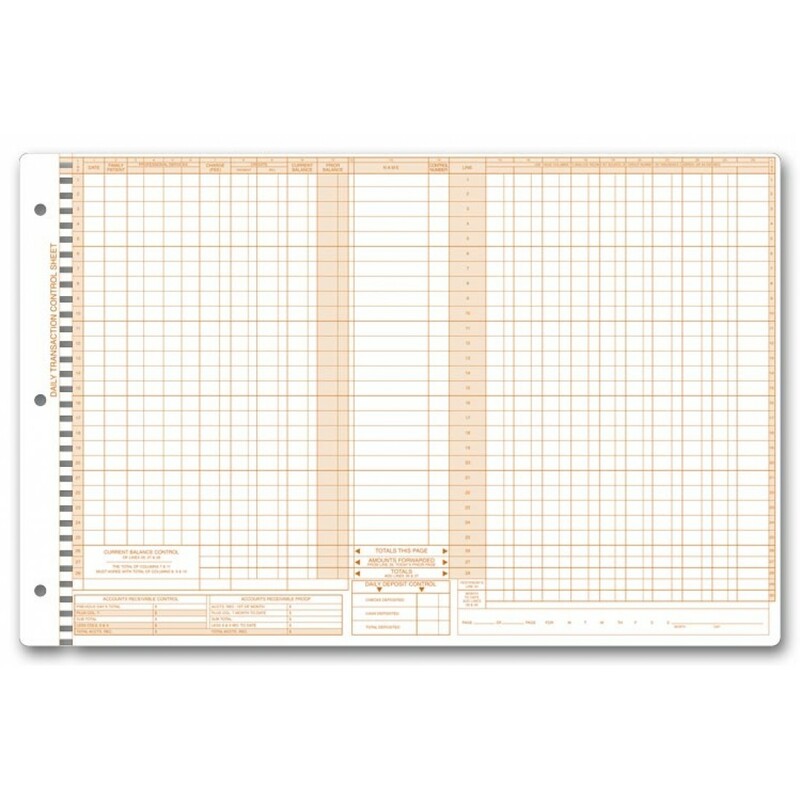 Daily Control Sheets, Pegmaster, Payment P607 At Print EZ. 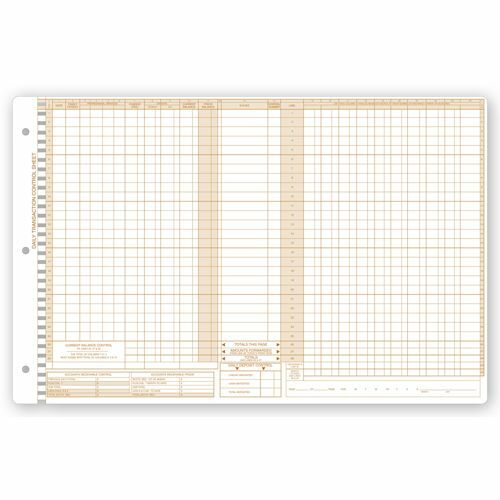 A single Pegmaster (R) daily control sheet lets you monitor all receipts & charges at a glance! Includes columns for payments by check or cash. Prove outposting & accounts receivable at end of each day. Includes payment & adjustment columns.